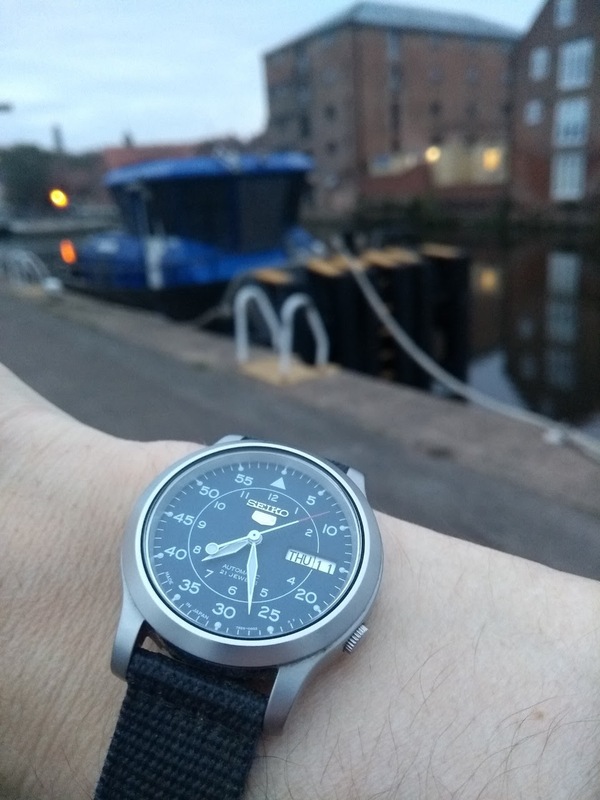 Hi All Thought I'd go with something simple this morning, a Seiko five. Not worn it for a while. Nice blue dial and a presence that's all it's own.